If you missed our launch evening, you can access everything you need here, including the full launch presentation. Committee Handover 2018 – Could this be you?! Joining our Committee is the best way to get involved with Bristol’s biggest and best outdoors society. You’ll gain skills and valuable experience, and will make some of your best friends. Please do not submit your applications by email or by social media. Use this form to apply for subsidies. 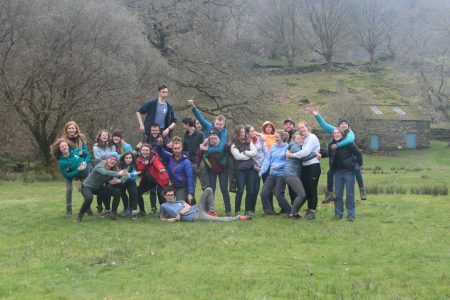 You can apply for a Mountain Leader training subsidy (£100) and/or a Rock Climbing Instructor training subsidy (1/3 off). Read the launch presentations slides (above) for more information. If you have any general questions, please contact the Secretary at ubes-committee@bristol.ac.uk. We will publish the answers to any questions on this page. If you have any questions specific to your application, you may contact the President at rb16438@bristol.ac.uk. Please indicate if you would like your question to be dealt with confidentially.